Angela Merkel looks set to rule Germany for another four years together with liberals and greens, but there is a new troublemaker - the far-right AfD party - on the scene. 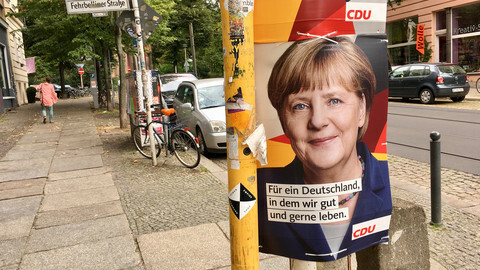 The likely coalition emerged after exit polls on Sunday (24 September) said Merkel's centre-right CDU/CSU party won with 32.5 percent and the centre-left SPD got its worst result in decades with 20 percent. 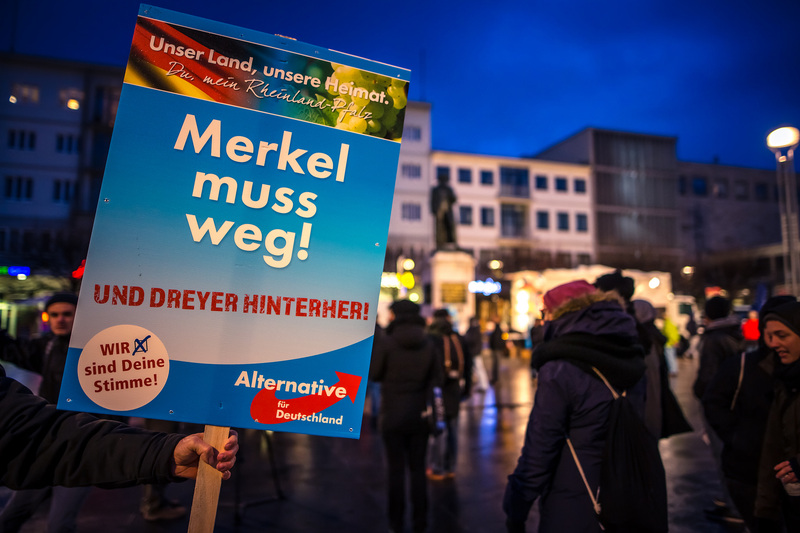 Both mainstream parties lost dozens of seats, paving the way for the far-right Alternative for Germany (AfD) party to burst into parliament with 13.5 percent. In some segments, for instance in the state of Saxony, or among men in the former East Germany, the AfD came top. The liberal Free Democratic Party (FDP) made a comeback with 10.5 percent after four years out of the Bundestag. The Greens got 9.5 percent and the far-left Die Linke party got 9 percent. 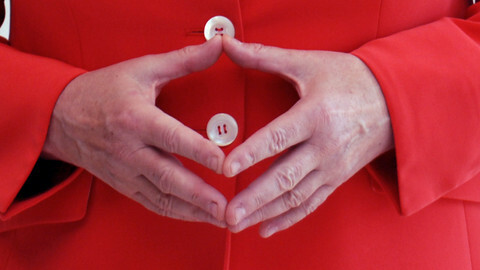 Coalition talks could go on until mid-November, but the SPD immediately ruled out joining Merkel for another grand alliance. Thomas Opperman, a senior MP, said his party would go into opposition instead. Martin Schulz, the SPD's candidate, called Sunday a "bitter day". That left the centre-right/liberal/green coalition, called the Jamaica coalition because the parties' colours matched those of the Jamaican flag, as the most likely option. Merkel told cheering supporters on Sunday that she would remain in office, saying: "No government can be formed against us". Annegret Kramp-Karrenbauer, a senior CDU member, said the Jamaica coalition was "doable". Martin Selmayr, the head of cabinet of European Commission president Jean-Claude Juncker, also tweeted a picture of EU flags next to a Jamaican flag. The Jamaica model would mean Merkel's next government would have a majority of just 348 out of 631 seats in the Bundestag. It might also mean the departure of Merkel's right-hand man, finance minister Wolfgang Schaeuble, with the FDP eyeing the finance post. 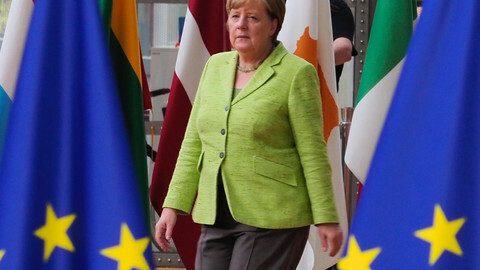 Merkel's weakening grip on power comes in difficult times. The AfD party, which could get more than 80 MPs, greeted Sunday's result with roars of joy at its HQ in Berlin. 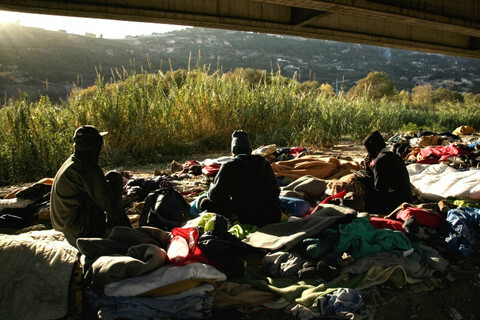 Its main candidate, Alexander Gauland, said: "We will take back our country and our people". The AfD party leader, Frauke Petry, called the result a "political earthquake". The outcome will see the Bundestag host far-right MPs for the first time since 1960, when the nationalist Deutsche Partei held seats. 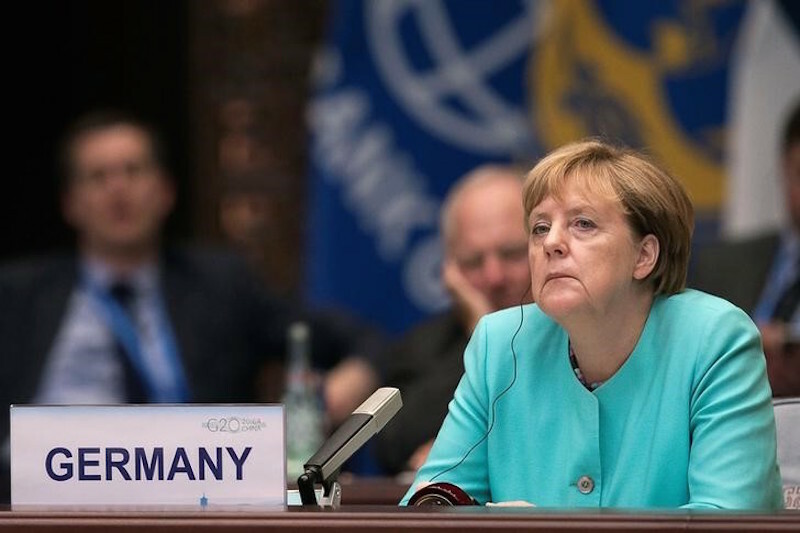 It will "strengthen conservatives in the CDU/CSU", which is "not good for Europe," according to Henrik Enderlein, from the Hertie School of Governance, a university in Berlin. Guntram Wolff, from the Bruegel think tank in Brussels, predicted that the CDU would "shift to the right". The result will also aggravate divisions in German society, with anti-AfD protesters chanting "Nazis out" next to its HQ on Sunday and with a larger anti-fascist rally planned later in the evening. Voter turnout was 77 percent, up from 71.5 percent in 2013. There had been fears that Russia would try to sway the outcome by leaking material that its hackers stole from the Bundestag. This did not happen, but Russian media and social media campaigned for the AfD and circulated unfounded allegations of voter fraud. 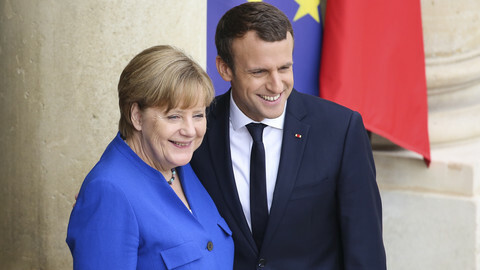 Merkel's re-election is expected to revive the Franco-German EU motor, but the German leader and France's new ruler are still searching for a common vision. 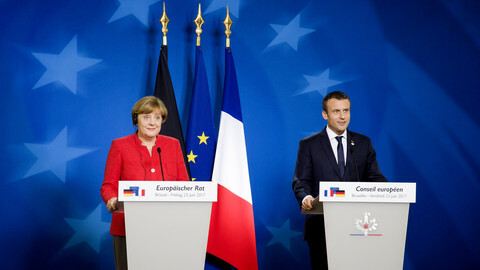 The leading EU member state must sooner or later face its responsibility for Europe's problems, said German political thinker Ulrike Guerot. 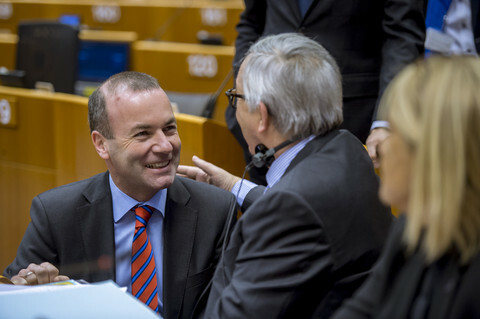 Jean-Claude Juncker's right-hand man suggested a favoured form of coalition by tweeting a Jamaican flag, the symbol of a government with the christian-democrats, the liberals and the Greens. 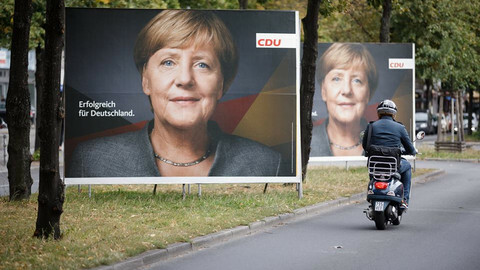 On Sunday, Germans elected Angela Merkel for her fourth term in office. However, she may be facing her most difficult period yet as chancellor.